Korea's winters are long and harsh, so spring is always welcomed with great excitement and celebrated with fervor. It's by far one of the country's most beautiful seasons, but it doesn't last long. So, if you are around, here are a few things you should see and do to enjoy it in all its glory. Perhaps no other symbol is as representative of Korean spring than the cherry blossom. And while they might not stick around for an extended amount of time, they are most definitely a sight to behold and seeing them should be at the top of your travel itinerary. Expect to see them around April 6, 2017 here in Seoul. (For a list of expected blooming dates around the country, click here.) One of the more popular places to take in the beautiful blossoming of the beotkkot is Yeouido Park, where canopies of pink hang over crowds of camera-toting love birds. For less crowded cherry blossom sightseeing, head over to the tranquil Seokchon Lake in Jamsil, Seoul's University Quarter or Seoul Grand Park. Yours truly among the cherry blossoms on Yeouido. While you're at it, why not pack a picnic? Picnicking is a favorite pastime of Koreans and when they do it, they do it big. Think all-day drinking sessions, complete with kimbap and chimaek. Don't forget to check off these 6 items when packing for your outdoor escapades. While winter has its fair share of festivals, spring offers pleasant weather that actually makes the festivals enjoyable. Many of these celebratory events focus on flowers, but there are also a number that glorify regional cuisine and cultural traditions. Not to be missed are the Lotus Lantern Festival, which showcases thousands of colorful lanterns and traditional performances. It's celebrated nationwide, but the most spectacular celebrations are held in Seoul's Insadong neighborhood and Busan's Samgwangsa Temple. 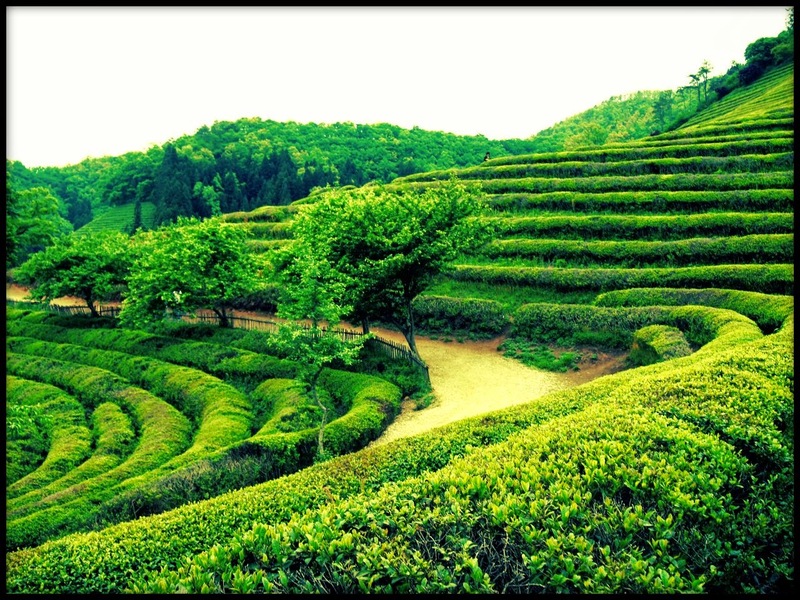 The Boseong Green Tea Festival, held on a gorgeous tea plantation in the southern part of the country, is another not-to-be-missed event. Both of these festivals are held in May. 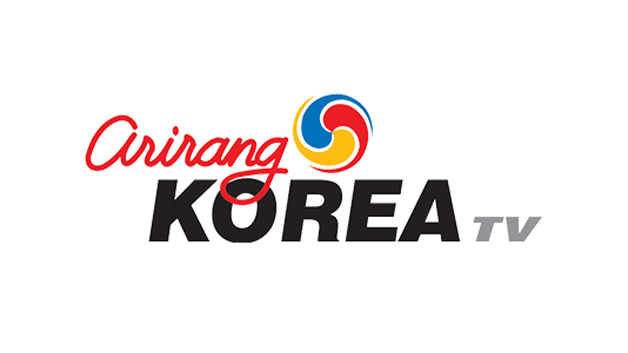 For a complete list of spring festivals, visit the KTO website. The verdant rolling hills of Boseong's green tea plantations are a wonderful spot to spend a spring afternoon, especially during the annual Green Tea Festival. 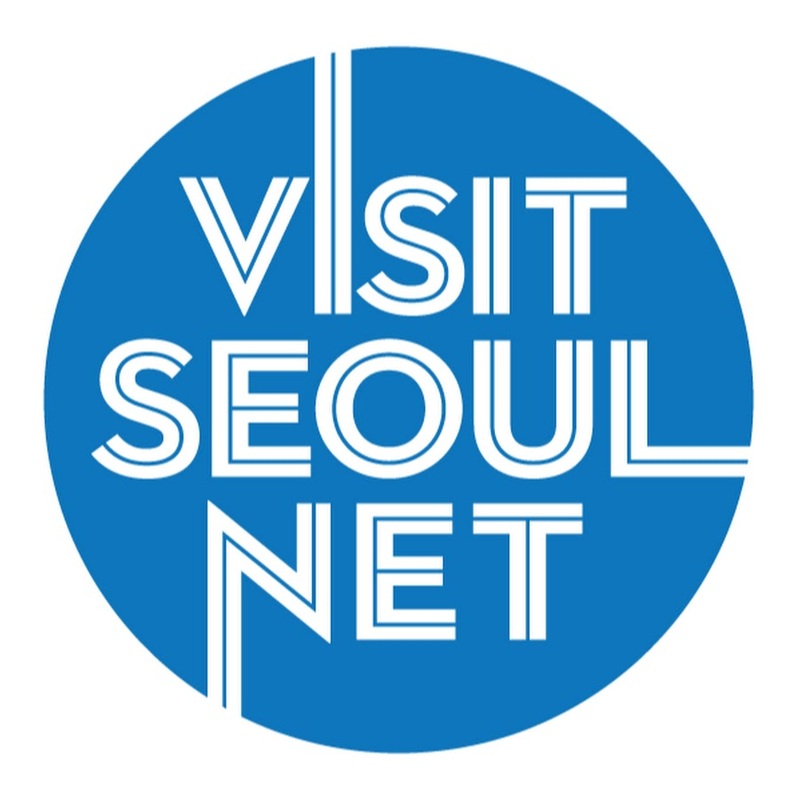 Seoul is often portrayed as a city of concrete and neon, so many are surprised to learn that there is a vast array of green spaces strewn across the Korean capital. My favorite place to soak up some sun is the Han River and the parks that border it. In addition to featuring riverside cafes, basketball courts and fishing spots, the Han River also has its fair share of bicycle rental shops. To rent a bike, all you need is a photo ID. 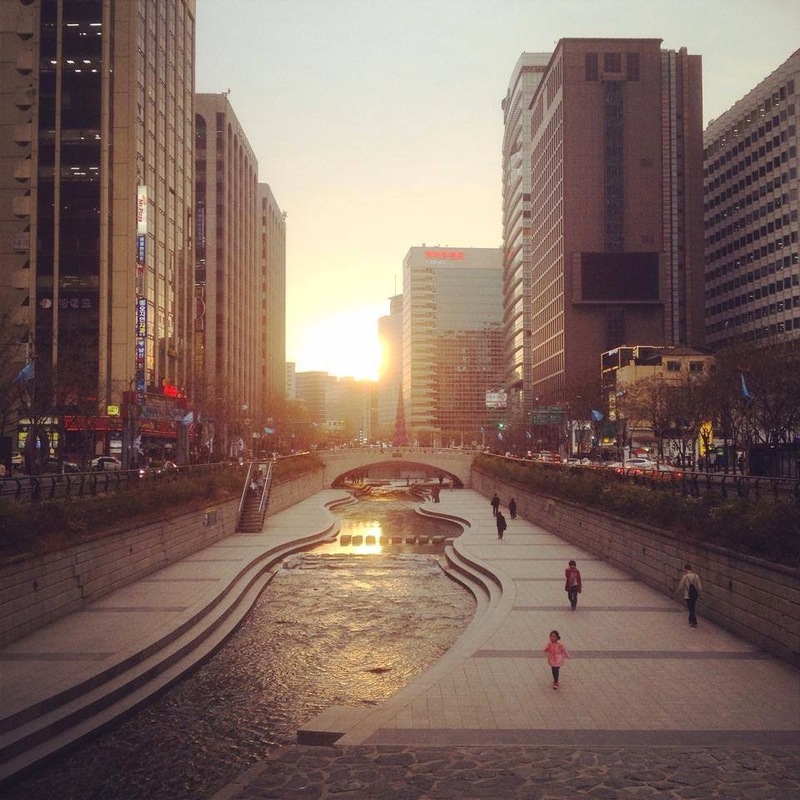 Prices are extremely reasonable (around 3,000 won per hour) and the river is equipped with safe and well-marked bike lanes. 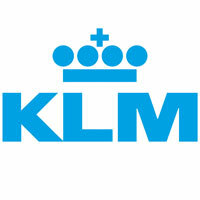 For more info and a list of routes, click here. It's no secret that Korea is known for its cafes. So much so that there's practically one on every block. There are even themed cafes, as well as entire streets dedicated to the caffeinated beverage that boast patios or terraces that open in spring. You don't need to look hard to locate said streets, and many, like Garosu-gil or Samcheongdong-gil are already quite famous. 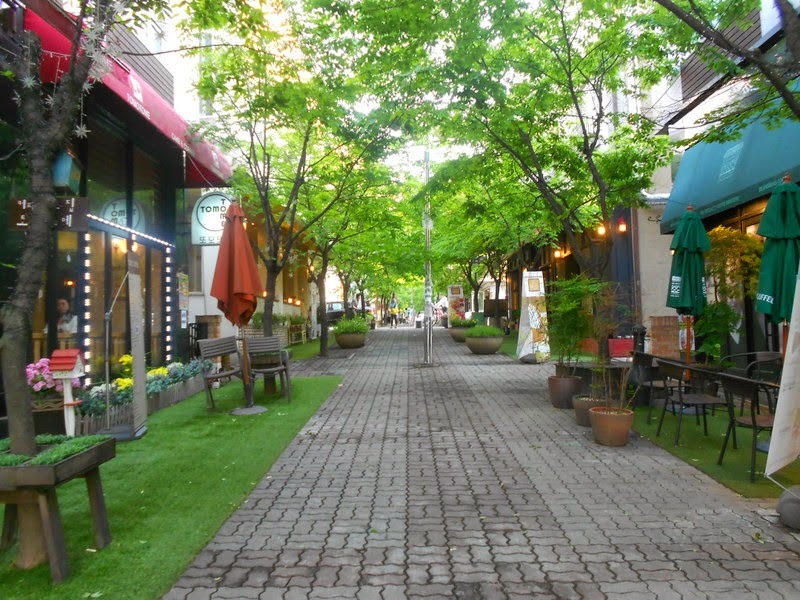 To get off the beaten path, make your way to Jukjeon Cafe Street in Bundang, or Seoraemaeul Cafe Street near Express Bus Terminal, both of which exude a sophisticated European atmosphere. 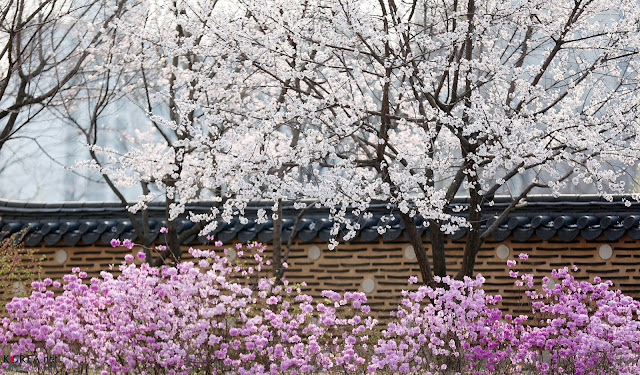 Few places capture the essence of Seoul in spring as well as the palaces of the capital city. Not only are the flowers of the royal gardens in full bloom, but there are often outdoor concerts and performances held on palace grounds, allowing visitors to truly experience pungnyu. Pung (wind) and yu (flowing) refer to the enjoyment of tasteful activities that combine the elements of nature, life and art. It also symbolizes being close to nature, knowing music, being well learned in arts and being composed yet merry, free from worldly cares. 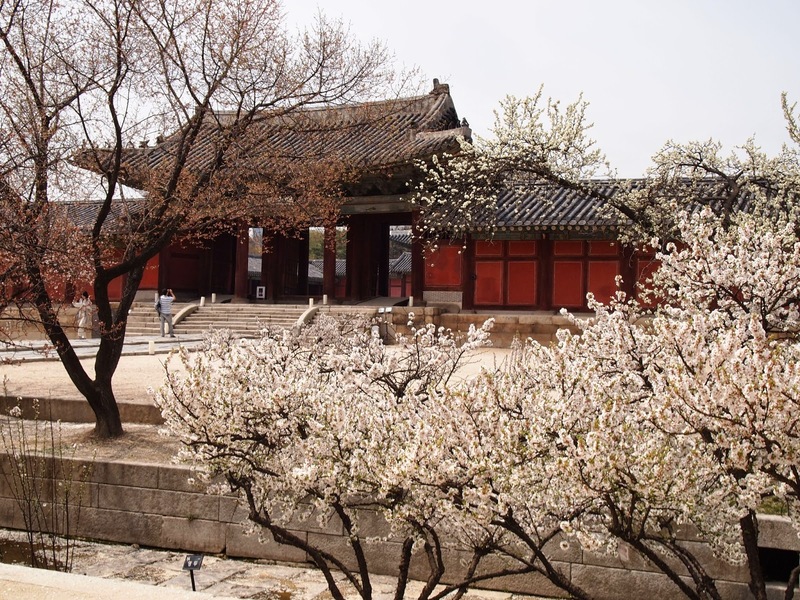 Changdeokgung is known for its secret garden but my personal favorite of the five palaces is Changgyeonggung. With fewer people, a large pond and a number of picnicking spots, it's got plenty of pungnyu. Although not as impressive as the expansive Han River, the Cheonggyechon is a picturesque stream located smack dab in the middle of the city. Often decorated with artwork in the spring, it also functions as an outdoor cultural space. Grab a lemonade or a bottle of makgeolli from a nearby convenience store and dip your feet in the water to enjoy a nice break from touring nearby Insadong or shopping in Myeongdong. Take advantage of the short-lived gorgeous weather and reserve a spot at one of Seoul's many camping spots. Like picnicking, camping is a favorite outdoor activity of Koreans which involves barbecue, drinking and lots of laughs with friends and family. For a luxurious (though pricey) experience, take a day trip outside of Seoul to Raventree Camp Grounds in Gapyeong. Wow! This place is really so beautiful. I must say if someone plans a wedding here, it will be a memorable one and your guests will love it. Is it possible to re-post (share) your blog post ? Hi Seoul Mate. Thanks for reading. 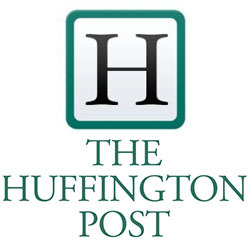 As mentioned in the disclaimer at the bottom of the post, content may not be reproduced. 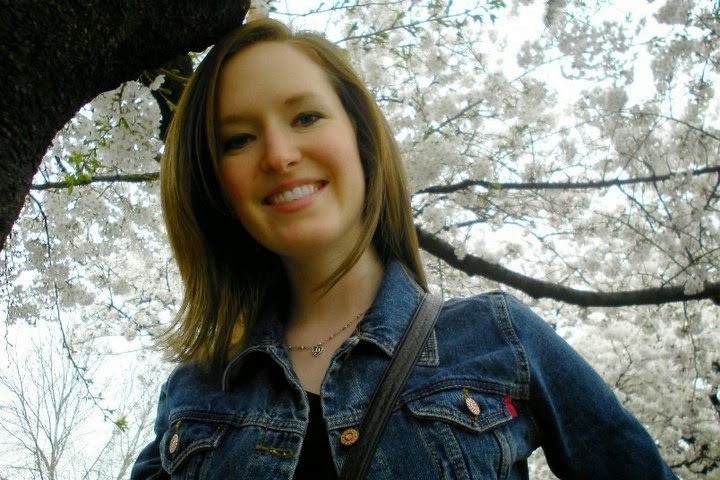 Please feel free to link to the post, or summarize the post, but it may not be copied on your own site. Thanks for understanding. Aloha, Mimsie! I have read many of your posts/articles and must say I admire you for following your dream. I have visited South Korea twice now, with each visit a month long, and also fell in love with the country and its people. I want so much to make a third visit, but alas, my age (78)and lack of handicapped access make that an improbable dream. Please keep up with the fabulous photos and articles! 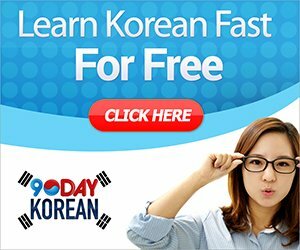 간사합니다!